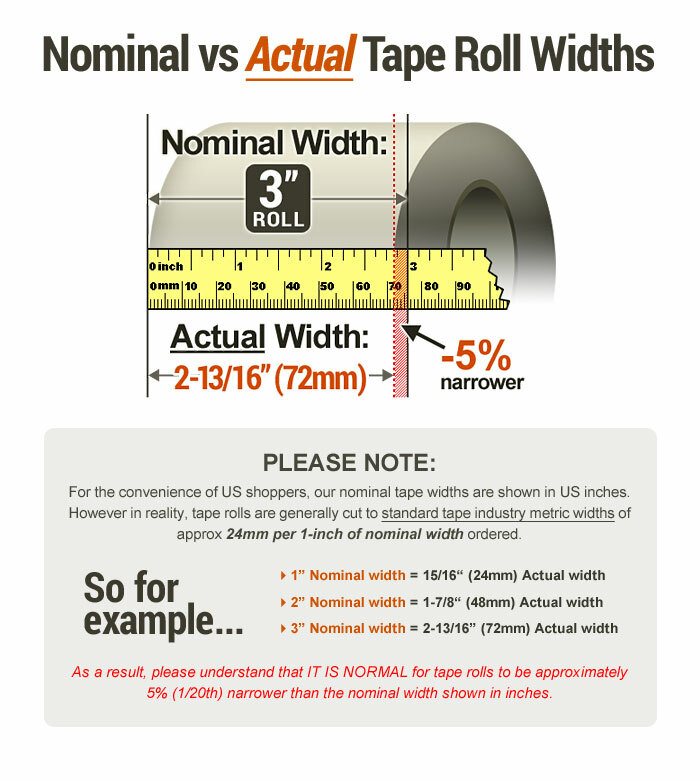 1.88 in. 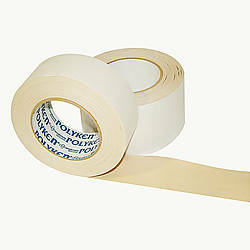 x 75 ft. 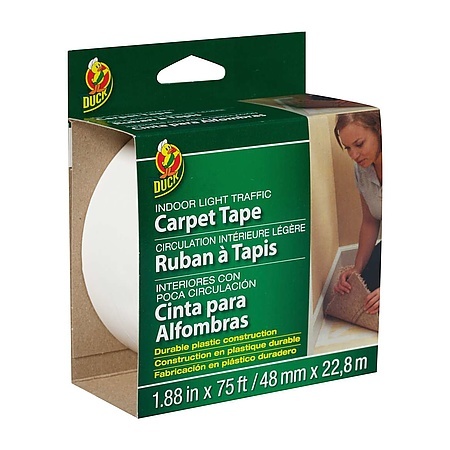 Duck Brand Light Traffic Carpet Tape is a double-sided tape ideal for your carpet needs either at the home or at the office! 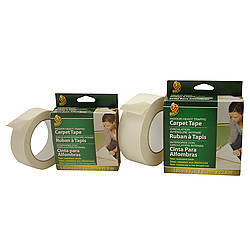 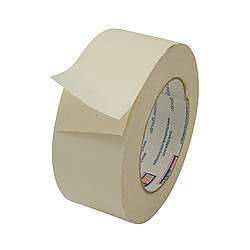 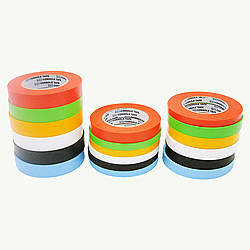 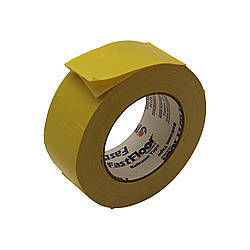 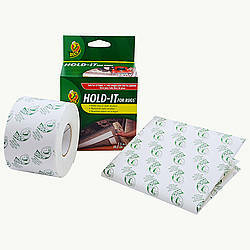 Whether you’re installing, holding, repairing, or seaming a carpet, this tape is easy to use and provides a durable, long-lasting hold. 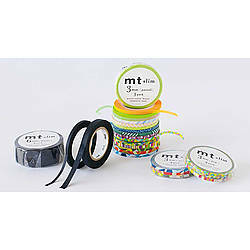 The tape's double-sided design also includes an easy-to-remove liner which makes application quick and easy. 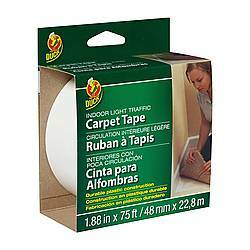 Its aggressive adhesion keeps your carpet held in place, and sticks strongly to most flooring surfaces. 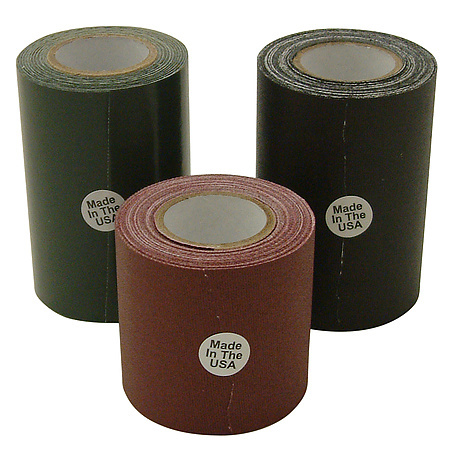 Duck Light Traffic Carpet tape is designed for indoor use with foam or rubber backed carpets, and is available in a variety of sizes. 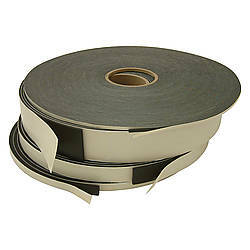 Thickness: 3.5 mils (carrier, adhesive) What is mil thickness?